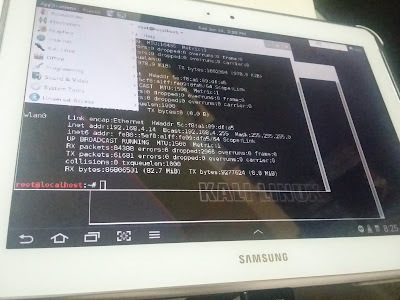 Finally I rooted my Samsung Galaxy Note 10.1 N8000!! 5. While in download mode connect TAB to Laptop through USB. 6. 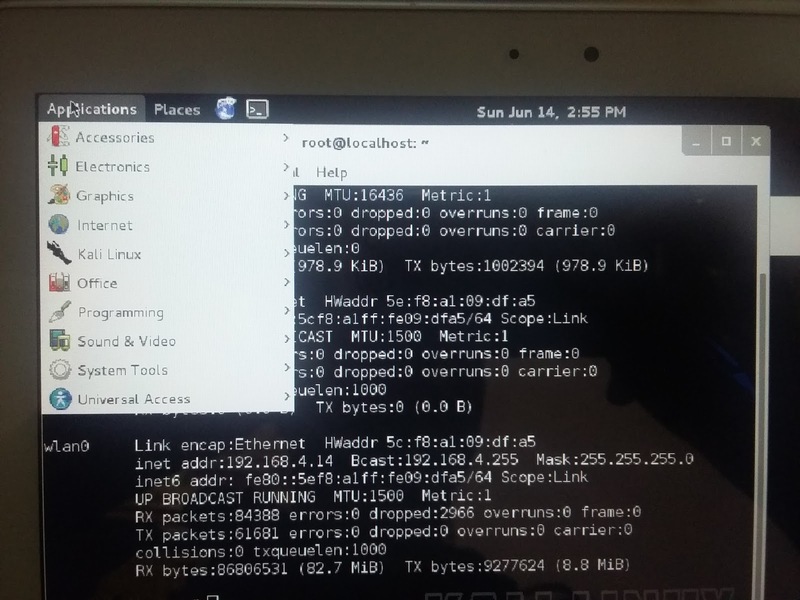 Click on PDA and select root file : "CF-Auto-Root-p4noterf-p4noterfx-gtn8000.tar.md5"
8. That's it Note 8000 is now rooted! 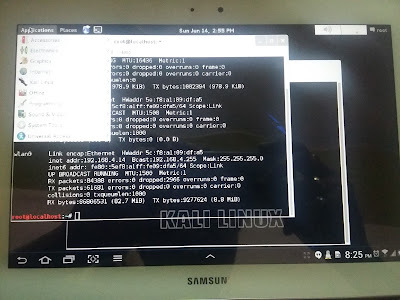 My aim was to install Kali Linux on N8000 Tab. 4. I tried installing "Kali.img" using "Complete Linux Installed" but unfortunately when we import Kali.img file this tool crashes. It was fun installing and using Kali instance on N8000. Hello can you explain me better to my gmail please??? 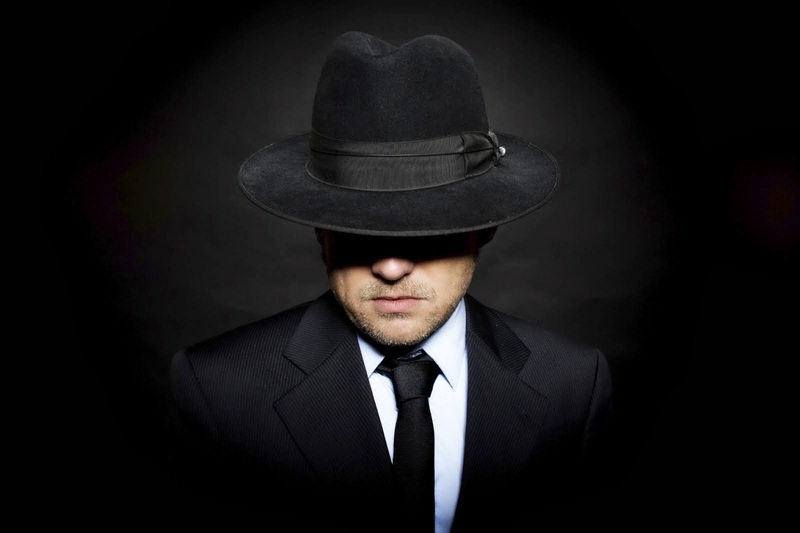 There should be a complete "Penetration testing " to remove all vulnerable points,. What about typing, is it necessary to have an external keyboard? Not really, When you want to type anything you can just touch the screen on input box and Keyboard will popup as it comes in android phones. Link for Kali Linux image is not working anymore, if anybody have that link or file please let me know I need to install this on my tab.